Hawk Radius® Probe | International Medcom, Inc. 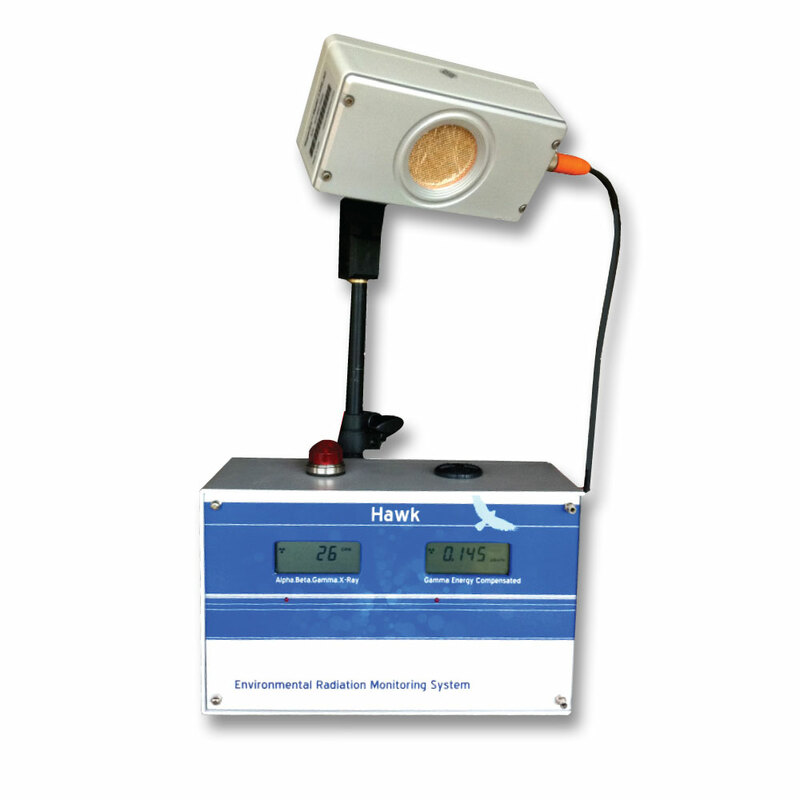 The Hawk® Radius is a ruggedized solution for monitoring both ambient and elevated levels of ionizing radiation. Like a Hawk with its remarkable vision, the Hawk Radius Probe “sees” things that other probes cannot. The high sensitivity weatherized pancake sensor can provide early warning of changing ambient radiation conditions, while the energy compensated detector can accurately report penetrating gamma radiation dose rate at elevated levels. Radius probes are typically deployed as part of an environmental radiation monitoring program, or for safety and security systems. 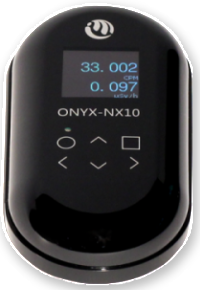 In its standard configuration the probe detects beta, low energy gamma and x-radiation with one channel and energy compensated penetrating gamma radiation levels with a second channel. It can be configured to detect alpha radiation as well. 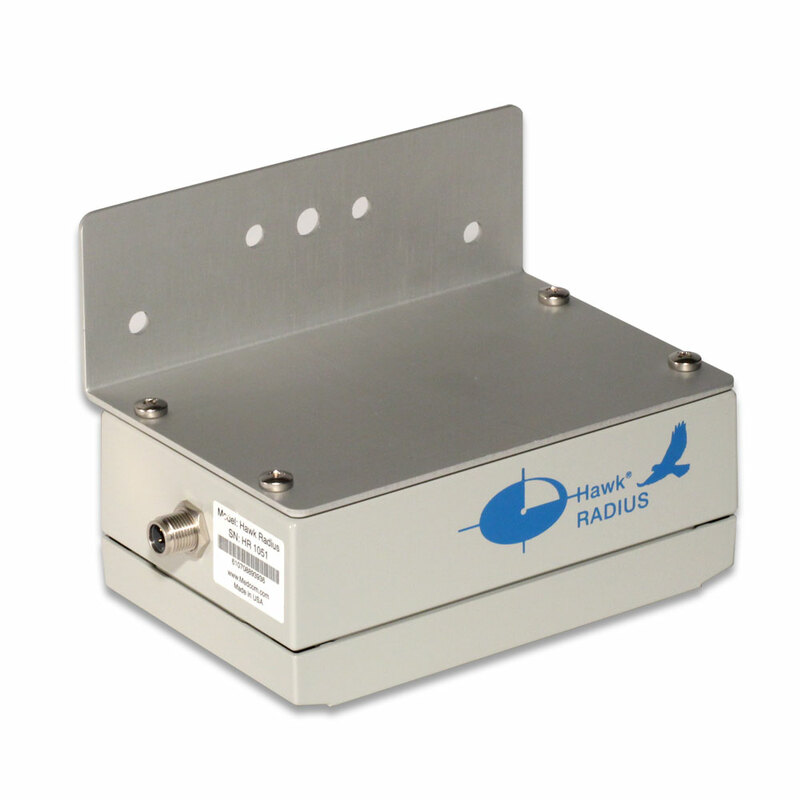 The Hawk® Radius has been deployed worldwide in demanding conditions for protecting communities and collecting environmental radiation data. It can be deployed easily and requires minimum maintenance. The Radius is compatible with Medcomʻs GeigerLink adapter and the IMI Gateway App for use with personal computers. 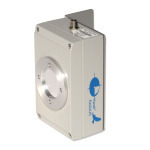 It can also be used with most data loggers including popular Campbell Scientific models. 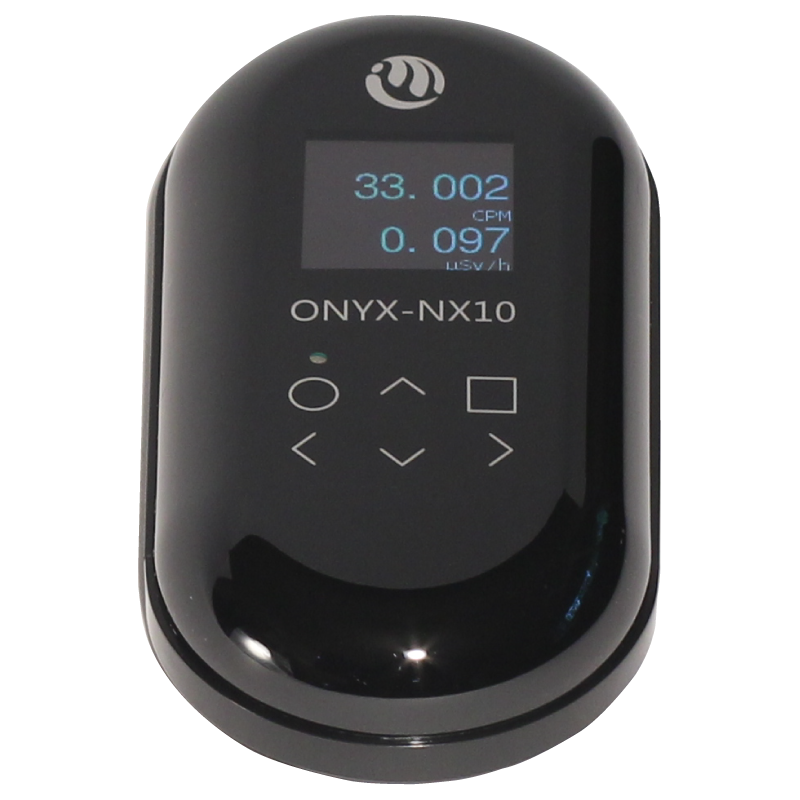 It is also compatible with Safecast Pointcast Devices, as deployed by Safecast worldwide and around damaged reactors at Fukushima Daiichi. The Hawk Radius and its predecessors have been deployed for 25 years in Northern Massachusetts by nonprofit C-10 in partnership with Massachusetts Department of Public Health. The dual sensor design approach by IMI was endorsed by the Blue Ribbon Scientific Advisory Board of the Three Mile Island Public Health Fund for community protection around the Three Mile Island nuclear reactor. The Fund was supervised by Pennsylvania Middle District Court, Judge Sylvia Rambo. 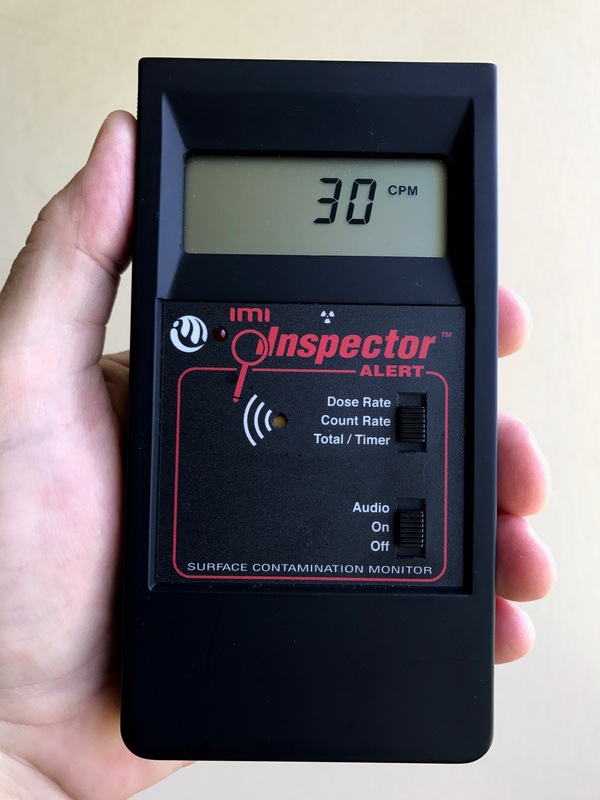 A pilot real time radiation monitoring system was developed and deployed by IMI for the Public Health Fund to benefit the community during the 1990s. It was operated for ten years by nonprofit TMICMN with the City of Harrisburg under the auspices of Fire Chief and Emergency Manager Donald Konkle. The Medcom dual sensor design approach was optimized to respond to weaknesses in monitoring systems detailed in numerous studies commissioned by the TMI Public Health fund. Applications include homeland security, community protection, public health & safety, scientific research, and education. Environments commonly monitored for radiation may include border security stations, shipping & receiving depots, ports & docks, customs facilities, medical facilities, nuclear power plants, and public event venues. 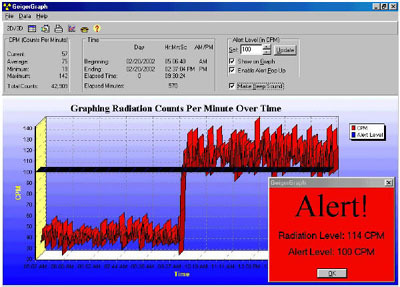 Each ionizing event detected by the probe transmits a pulse to the data logger or computer, and the relative radiation level is measured typically in counts per minute. It is normal for a background count to be present due to naturally occurring radiation from both terrestrial and celestial sources. As a general guideline, a background radiation level of 25 to 100 counts per minute may be considered typical for the Pancake Sensor, depending on your location and local environmental factors. In the presence of unusual ionizing activity, the count rate will increase. The EC (energy compensated) sensor will not respond to alpha, beta or gamma radiation, but will report the penetrating gamma radiation levels – important data to have for overall risk assessment and evacuation planning. Please Contact Us to discuss the specific configuration required by your intended application. Price for the Hawk® Radius probe varies, depending on configuration. Current Drain: <1 mA (typical) at background radiation levels, to 25 mA (max) @ 12 V DC in high fields. Size (L x W x H): 6.25″ x 3.15″ x 2.35″ (157 mm x 78 mm x 60 mm). Connector adds 0.6″ to length. L-Bracket: 6.25″ x 3.25″ x 2.25″ (157 mm x 83 mm x 57 mm). Thickness 0.1″ (2.54 mm). Probe Housing: Anodized aluminum and polycarbonate. Water resistant. Cable: Waterproof. RFI-shielded. UV-resistant jacket. 10 meter length. Connector: M12 Euro. Waterproof. RFI-shielded. Computer Interface: Optional cable with RS-232 or USB 2.0 interface. Options and Accessories: replacement window shield, window screen without mylar, RS-232 or USB 2.0 cable kit, quick-release pole-mount adaptor, USB data acquisition adapter, calibration fixture New! Hawk® EMS (available separately) is a wall-mount monitoring and alarm system that provides power and display for the Hawk® Radius probe, as well as alarm functions, siren, flashing light, and relay output for HVAC or security system trigger. Please see our monitoring system page for further details.